theMCGuiRE review takes a look at the BRAND NEW Creature Forge: Overwhelming Swarm from Wizkids/Neca! This just hit the stores and I will have to say - super impressed with the sculpts, paint quality and poses. They did an awesome job with these and I cant wait to see more releases! It also really excites me about the future with all their other lines in the D&D universe. We got an amazing random pull with 20 of the 28 available new miniatures in this inaugural release! 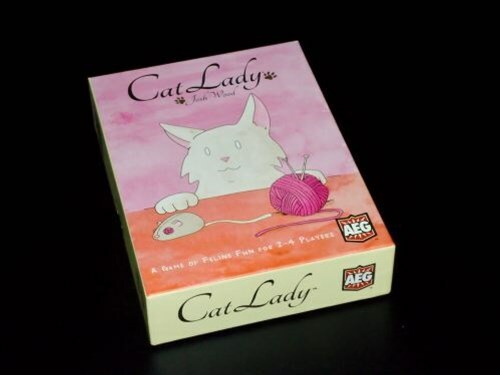 So tune in for a full blind pack opening of the gravity well box (24 packs) and close up video of all 20 miniatures we got! theMCGuiRE review takes a look at the New-ish Waterdeep Dragon Heist set and its awesome! I really love the sculpts in this one, quality is great, paint is vibrant and I can't wait to use these in my games. theMCGuiRE review takes a look at Tyranny of Dragons an Icons of The Realms set from Dungeons and Dragons. This set is a little older but offers the best dragon sculpts I have seen in these sets. I got an awesome pull from this brick but definitely want more of the dragons. A dungeon-delving board game where you, the player, get to control a band of Orcs; ain’t no paladins or dwarfs here. Raid dungeons, slaughter monsters for their teef and complete objectives and level up along the way. 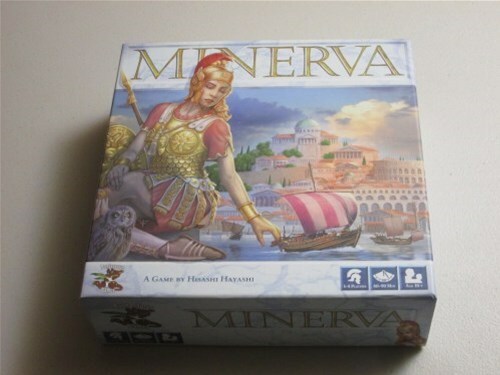 Minerva is a tile-laying resource-management game for one to four players. Players are Roman city planners trying to best develop their cities. The player with the most points wins.